From its towns, cities, coastlines and cultures, South Africa is definitely a very diverse place to visit. But what makes it such a tourist hot-spot? For one, it has a range of unique and exciting activities that will make you want to book a flight as soon as possible. One of the main attractions is the famous Kruger National Park, South Africa’s first national park which contains significant numbers of all the big five wildlife. There are so many more national parks and beautiful natural places to visit in South Africa. There is also the Table Mountain, a beautiful natural phenomenon that you definitely want to see at least once in your lifetime. Luckily you don’t just have to admire its beauty from afar, you can book a spot on a cable car up to the mountain and admire its diverse flora up close, or you could hike up with a guide. Either option is just as amazing. Also, we have the Robben Island, also known as Seal Island, which you can enjoy as a day outing. This is the same place which kept political prisoners during the Apartheid era. South Africa isn’t only known for its natural monuments, it also has a very interesting and extensive history, with many places to visit that showcase that. It is more likely that you know who Nelson Mandela was, a great man who ended apartheid and became our democratically elected president. To commemorate that, South Africa has the Apartheid Museum, which tells the story of the 20th Century South Africa and the now-defunct apartheid system. There is also The Nelson Mandela House, a restored dwelling of the South African leader. 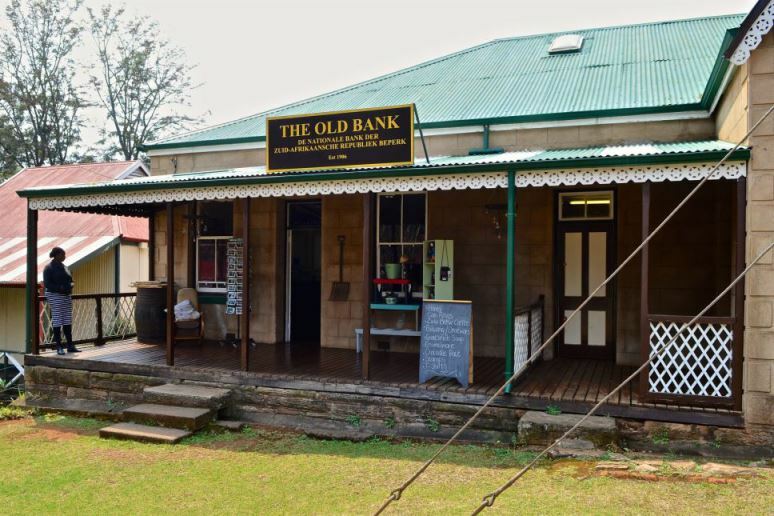 On our history menu is definitely not only Apartheid, so many historical monuments are open to visitors to learn, and see, all that was and is South Africa. There is the Castle of Good Hope, an expansive and colonial 17th century castle that is now a provincial heritage site. There is the Pilgrim's Rest, a small museum which offers the visitor a fascinating window into the past, and captures the spirit of a bygone era and its people in their quest for gold. There is also the Voortrekker Monument which commemorates the Afrikaans settlers who arrived in 1830. There are so many more museums and historical sites that tell South Africa’s story and are amazing places to visit. A lot of tourists when they think Africa, they think wildlife and poverty. South Africa has a great urban lifestyle, and places that city lovers will never want to leave. One of the most popular international sites for tourists is the Victoria and Alfred Waterfront in Cape Town, the mother city. Once you are in South Africa, in no particular order, we will make sure that we take you to the Lion & Safari park to get intimate with lions and a few other cats. We visit with you the Lesedi Cultural Village to live and share in the South African cultural diversity. We then take you to the historically rich township, Soweto where the famous Valakazi Street is found. We are not done with you as we are still to take you to the Blyde River Canyon, one of the largest canyons on Earth, and it may be the largest 'green canyon' due to its lush subtropical foliage, offering you the Three Rondavels and God's Window. Also, on the list is Drakensberg “Ukhahlamba”, the Great Escarpment which takes a portion of the Free State, KwaZulu-Natal, Eastern Cape, Mpumalanga province and Lesotho. 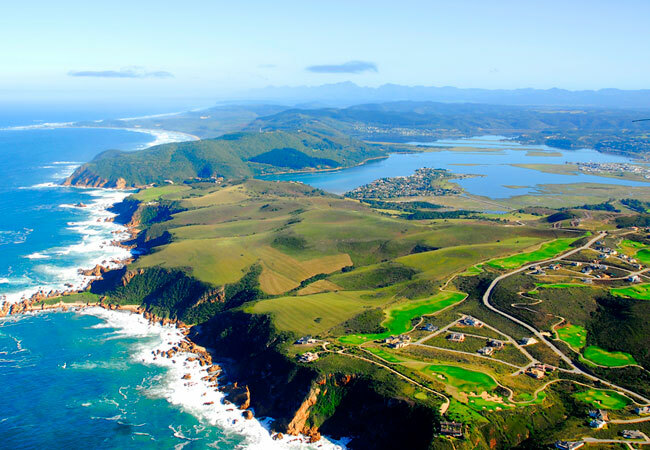 As if that’s not enough, there is also Knysna, the heart of the Garden Route, which is surrounded by forests, lakes, mountains and sea, and is an ever-popular tourist destination and town of legends. Lastly is South Africa’s culture. South Africa is very rich in, and well known for, it’s many diverse cultures. After all, it’s not known as ‘The Rainbow Nation’ for nothing. South Africa has 11 official languages and 8 other recognized languages, all of these coming from the natives and the colonizers. As South Africa was being developed, more labor was required and slaves from Madagascar, East Africa, East Indies, India, and China were brought in. Visit Chinatown in Johannesburg, The Grey Street Musjid in Durban's CBD, and Cape Malays in Cape Town to learn more about the different cultures that aren’t originally from South Africa. After learning all of this it probably comes as no surprise that tourists love South Africa so much, and that you’ll probably love it too. South Africa is known the all over the world for its abundance of wildlife, not least of all its many birds. In fact, there is an established avi-tourism industry that invites birding enthusiasts from all over the world to indulge in top-class bird-watching. The sheer variety of birdlife in South Africa is impressive; made up of typical African birds, migrants, and Endemic Birds. Visitors can join up with a formal birding tour group or can explore the country and its species on their own. Of the approximate 850 recorded bird species in the country, around 725 are resident birds (or, at least, annual visitors). An impressive 50 avian species can only be found in South Africa, giving birders a prime opportunity to spot something very special. 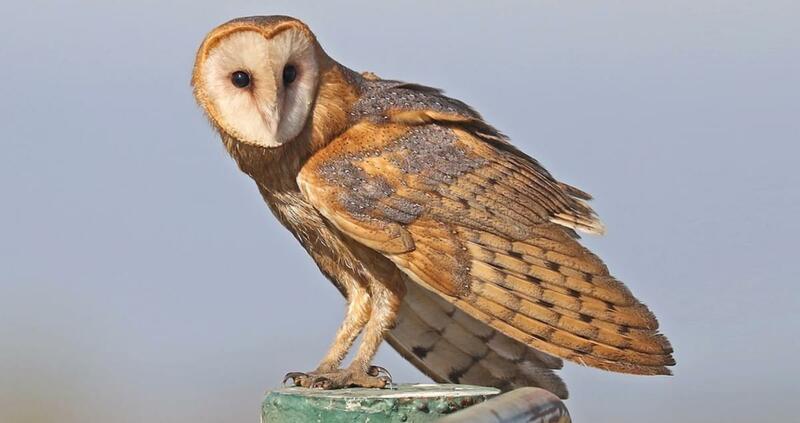 There are many intra-African migrant birds that hail from across the globe. Some have their origins in China, Europe and even the Arctic and Antarctic. Notable endemic varieties include the Black Oystercatcher, Blue Crane, Cape Parrot, Cape Vulture, Forest Canary, Ground Woodpecker, Jackal Buzzard, Knysna Turaco, Namaqua Sandgrouse, Protea Seedeater, Southern Bald Ibis, Southern Pale Chanting Goshawk, White backed Moosebird, and the Yellow-breasted Pipit. 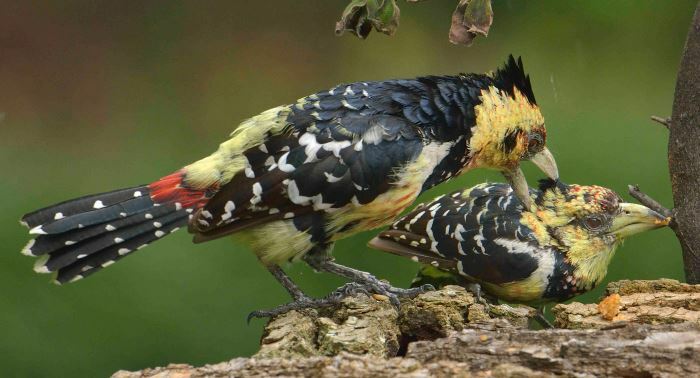 Avian enthusiasts are often lured to South Africa by the variety of endemics and endangered bird species. The endemic species can be found throughout the countryside and landscapes of this country; through grasslands, mountains and even dry desert regions. Thanks to the abundance of excellent South African hotels and accommodation facilities, as well as an established transport infrastructure (including international car hire companies), South Africa is proving to be one of the world’s top birding hotspots. South Africa boasts a multitude of nature reserves and game reserves like the Kruger National Park are home to an extraordinary array of wildlife, including many bird species. Many of these cater specifically to keen bird-watchers to make their experience as rewarding as possible. Added facilities in these parks and reserves may comprise bird hides, trails through their natural habitat, information sheets and experienced guides that are equipped to find more elusive species and point them out to visitors. Nature loving tourists are well-rewarded when they visit this country, and are reminded to bring their binoculars and identification aids. When is the best time to visit South Africa, you ask? Well, how many seasons are there in a year? When it comes to pinning down the best time to visit the Rainbow Nation, you’ll find a year-round vacation destination whose varied landscapes and kaleidoscopic attractions promise a thrilling getaway no matter what time of year you visit. South Africa is a large and diverse country with a climate that varies from region to region: Cape Town and the Western Cape experiences winter rainfall (June to August) and a largely bone-dry hot summer while much of the rest of the country, including the Kruger Park area, have heavy summer thundershowers (December to March) and a dry winter period from May to October. The Garden Route and Eastern Cape on the other hand can experience rain at any time of year. The birds are chirping and the flowers are blooming! Spring in South Africa sees visitors flock to the West Coast to see the magnificent springtime flower displays on offer. Prime destinations for this include the Namaqualand Flower Route and the West Coast National Park. Photographers and nature lovers alike are sure to be wowed by South Africa’s flower season. Meanwhile, Cape Town is warming up nicely in time for the sun-drenched summer months but is still devoid of some of the larger tourist crowds that flock to South Africa’s darling city. Up the east coast of the country, whales are spotted, making it a great time to head to towns like Hermanus on the Whale Route. Spring is also a superb time to visit South Africa if you want to go on safari, and Kruger National Park, in particular, promises excellent wildlife sightings. KwaZulu-Natal‘s game reserves are winners at this time of the year, just before the summer months when the sub-tropical climate makes it a bit too hot and humid. Towns such as Ballito and Durban along the KwaZulu-Natal coastline are the perfect spots from which to take many a dip in the warm Indian Ocean’s waters. Oh yes, its summer! The days are long, the holiday cheer is plentiful, and the sun shines down on the landscape day in and day out. Cape Town is undoubtedly one of the most popular destinations if you visit South Africa during the summer months, and if you don’t mind the crowds, it’s certainly the place to be. In Kruger, the babies born a few weeks before are now more confident and playful, and the park is dotted with various antelope and their minims strutting about. That said, danger is always lurking thanks to resident big cats and the most vulnerable members of any herd are always the young. The sunlight hours are becoming fewer and the evenings may require a cardigan, but the days are still filled with warmth. Cape Winelands destinations such as Franschhoek and Stellenbosch, with its cobbled streets and oak-lined avenues, are truly a sight to behold when trees turn the buttery, warm hues of autumn. KwaZulu-Natal has cooled down again, and the breezes coming off the ocean almost make you think that Mother Nature is breathing a sigh of relief, too, at the lowering humidity. This is also rutting season so safari spectacles can be quite exciting with the quest for dominance spurring many a head-on in the antelope community. Wildlife sightings are easier than ever in winter with safari destinations, such as Madikwe and Kruger, being hit by their dry season. The foliage thins, the river and water sources dry up, and wildlife is forced to cluster together and search a little harder for food and water – which is great news for safari-goers! Nearby, the most picturesque self-drive route in the country, the Panorama Route, is at its most appealing after the rains. The rainy season often brings mist, ruining the incredible viewpoints that dot the area, from God’s Window and the Three Rondavels to the Blyde River Canyon. This area is also a perfect add-on to any Kruger itinerary, with both areas conveniently at their best in the winter months. Countless winter specials and the city all to yourself certainly take the chill out of a Cape Town winter, so don’t discount the Mother City between June and August when you visit South Africa. In Hermanus, the Whale Season is ongoing with sightings of humpback and southern right whales all along the Western Cape coastline. All in all, there’s something to see whatever time of year you decide to visit South Africa, making this wonderfully diverse and intoxicatingly beautiful country an incredible year-round holiday destination. Contact your travel expert Travel2Africa today for more advice on what to do and where to go on your South African vacation. 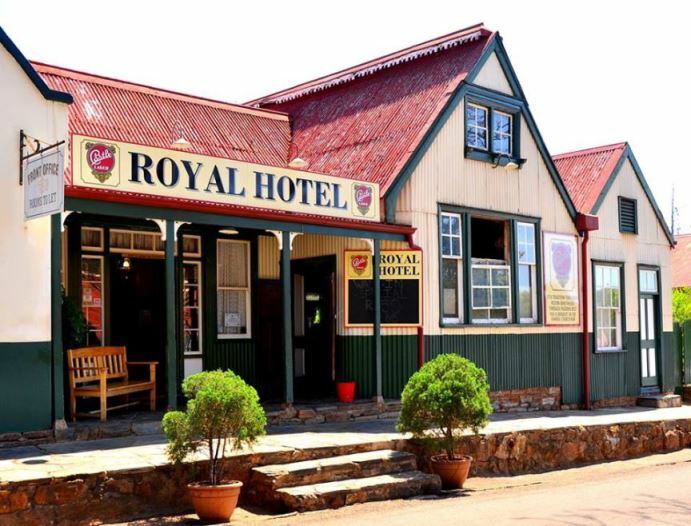 This buzzing and interesting town is a popular holiday destination throughout the year for both tourists and locals alike. Best known travel destinations and is an excellent stop-over whilst touring the area. Located in the Western Cape province of South Africa, Knysna is a buzzing vibrant town throughout the year. Knysna’s indigenous forests, fynbos, lakes, rivers and mountains, combined with a temperate climate, makes this area a natural Garden of Eden. As a little-known fact, the indigenous forest consists of the largest complex of closed-canopy forest in Southern Africa. This is a natural paradise of lush, indigenous forests, tranquil lakes and golden beaches. She nestles on the banks of a breathtakingly pretty lagoon, now a protected marine reserve that is home to the extraordinary sea horse and over 200 species of fish. Today a mere three elephants are reputed to still roam the forest. The Knysna Elephant Park has brought the elephant back to Knysna and all the elephants are former orphans rescued from culling operations in the Kruger National Park, except for Thandi who was born in the park. The harbour area and the Knysna Waterfront is also home to most of Knysna’s nightlife, with several bars, restaurants and clubs where patrons can enjoy a cocktail while watching the sunset over the heads. Golf enthusiasts will find the area a treat, with several world-class courses on offer both in Knysna itself, and in neighbouring towns.